View of Verderys from Eisenhower and Hodgson Memorial drive intersection. 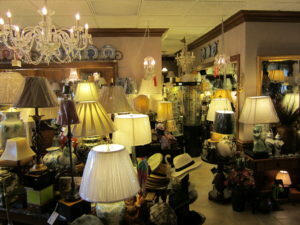 We Have 3000 sq/ft of retail floor space packed full of brand new lamps that can only be found at one place! 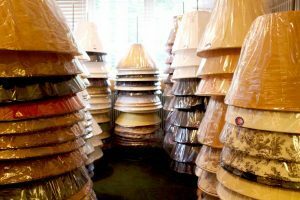 Huge inventory of Lamps, Shades, and home decor. All of our fixtures are hand selected and are unique, you wont find these at your local big box retailer. 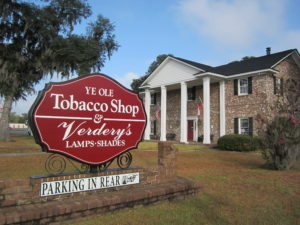 Verdery’s is the areas only full service lamp repair shop, specializing in all types of lamps, chandeliers, and premium light fixtures. 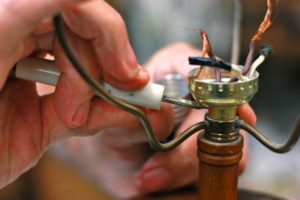 Faulty wiring and poor connections in older fixtures is not only unsightly, but can also be a fire hazard. 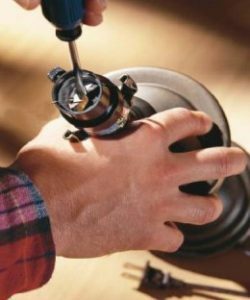 Don’t trust your repairs to just anyone, trust the local company that has been in business for over 40 years repairing these and many other problems. Have a fixture that’s an old family heirloom and needs a new shade, bring it in today and we will find the perfect fit. 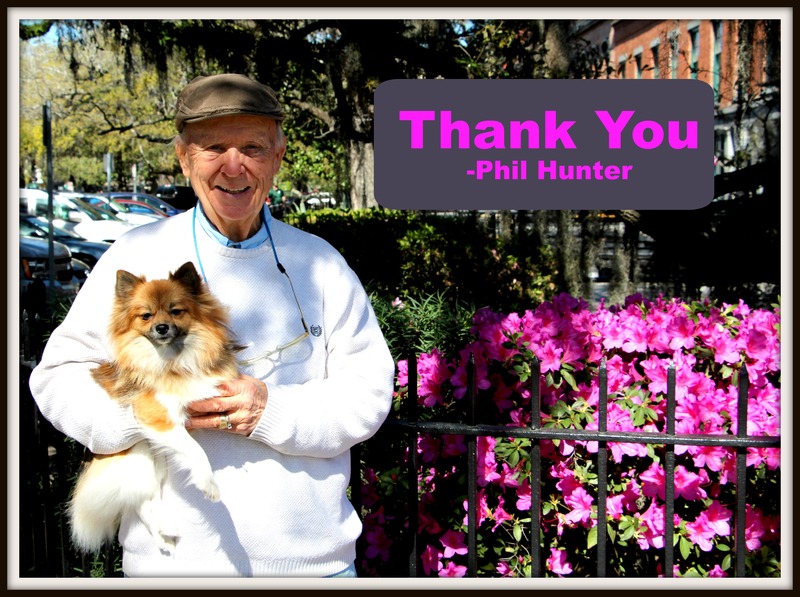 We have hundreds of shades in stock and can special order whatever your heart desires. Huge selection of lamp shades in stock.